These days, the best charter bus prices have become easier to find than ever before. Here at Charter Bus America, you can quickly zoom in on the kind of pricing plans that meet your needs and budget, no matter what the size of your group or its projected itinerary. All you need is some basic information for our intuitive quote engine. It is a simple method that has nonetheless changed everything about the way religious organizations, clubs, sports teams and professional groups secure transportation on the Web. 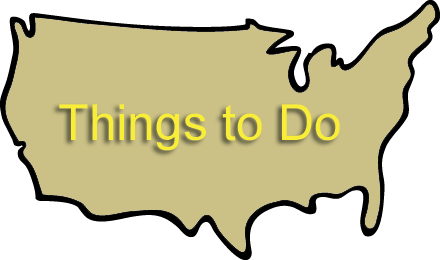 Instead of spending countless hours calling or emailing your trip itinerary to several charter bus companies you can simply enter your itinerary once and let Charter Bus America do the rest. 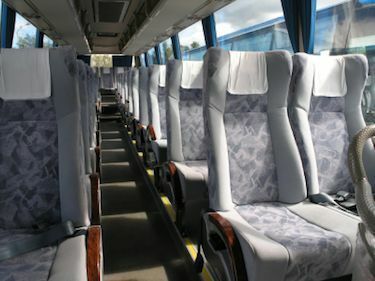 Charter bus prices are based on a number of different items. First, think about the number of passengers that you have and how many days and nights you will need the charter bus for. 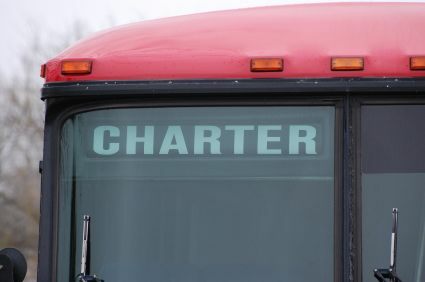 Will you need use of the charter bus at the event? The advantages to traveling via bus are manifold, but most people cite improved comfort and greatly diminished cost up front. When you rent a bus, your entire organization stays together for the duration of the trip, enjoying everything from easy conversation to the optional DVD players many services now provide. There is no better way to get from A to B as a cogent whole. Whether you're in search of a single bus for a day or something closer to a caravan for a significant time period, we can help you make a better choice. All you need to do to get started is complete our itinerary request form and we’ll do the rest of the searching for you.